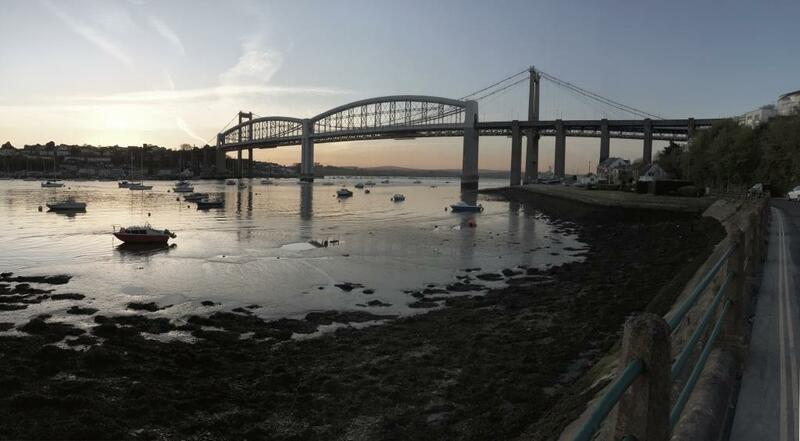 The cream of the crop from the Cornish digital sector will be crossing the Tamar this month for the South West Digital Awards. Ten categories are up for grabs at the awards, which will be presented at Plymouth’s School of Creative Arts on September 27. Among the Cornish contingent on the shortlist are Microtest for Best Health Tec and Peaky Digital for Startup of the Year. To view the full shortlist, click here.